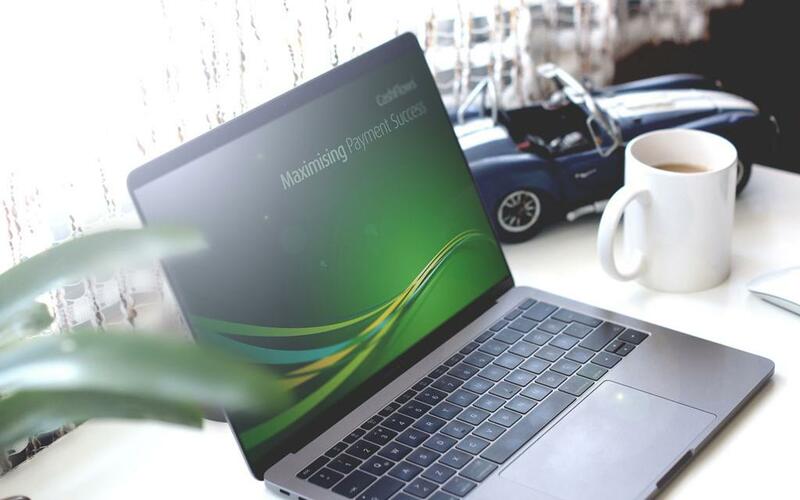 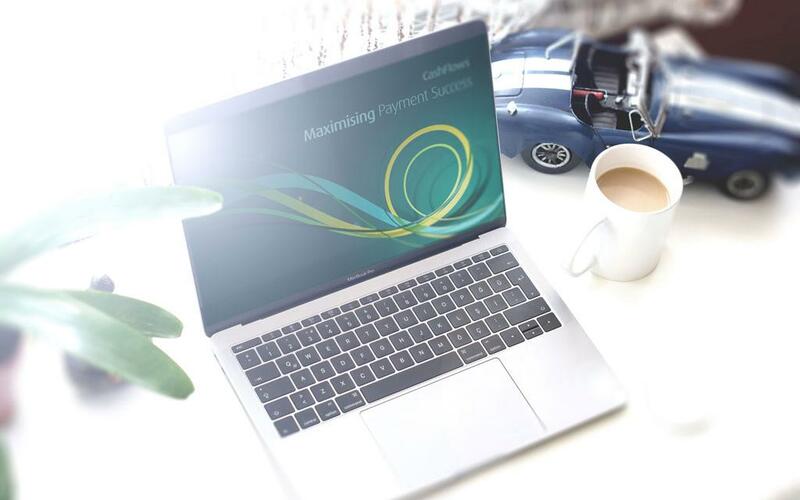 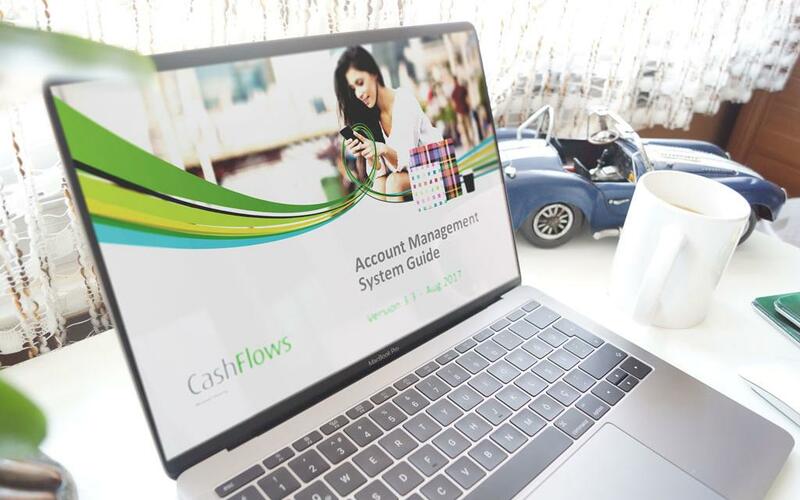 CashFlows aims to maximise payment acceptance for their customers and partners through more right-first-time sales, fewer declines and disputed sales. 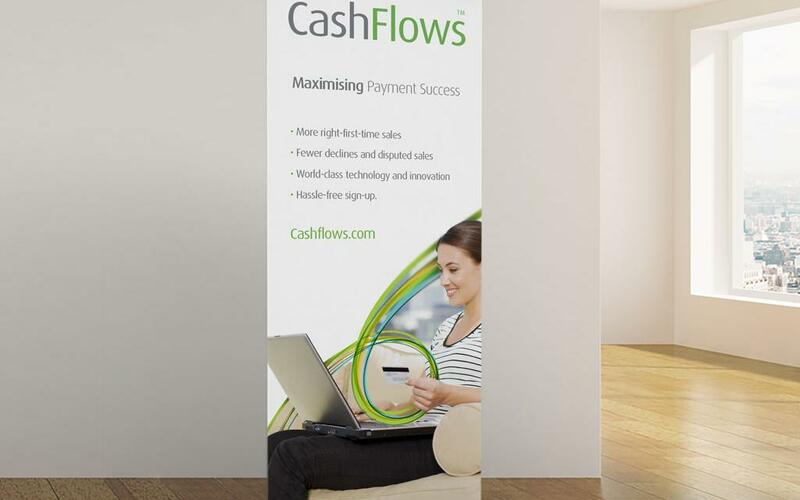 They do this through a combination of our purpose-built technology, innovation and expertise. 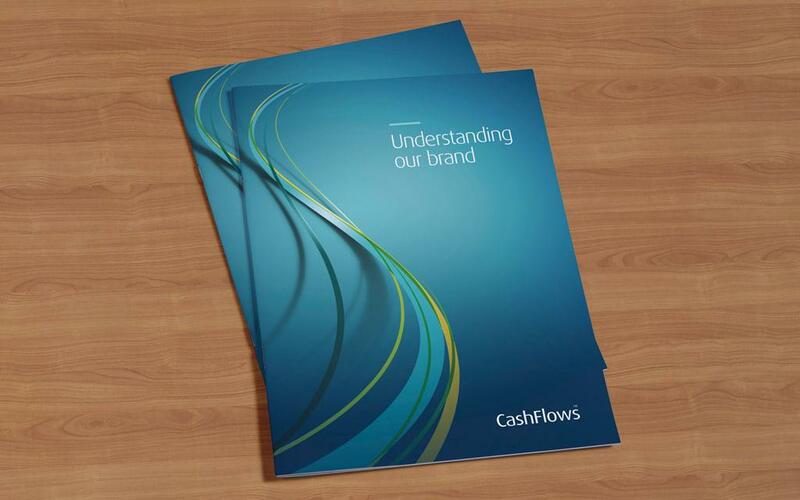 Brand Development: We were approached to take the 'bare bones' of the CashFlow identity that had already been created by another agency, and to apply a fully developed strategic brand direction to this existing identity. 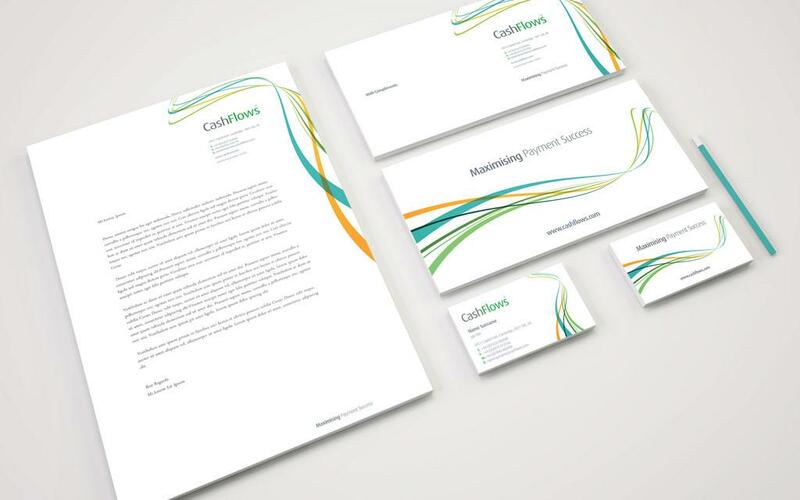 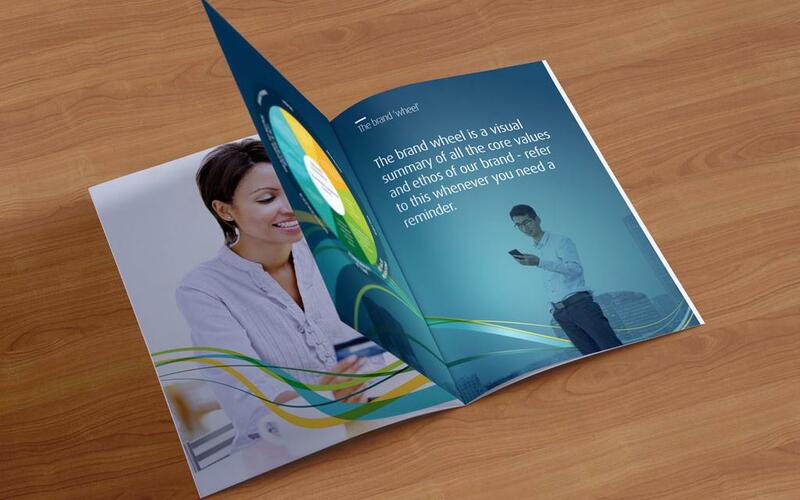 To then develop brand guidelines an image portfolio and then apply these new brand assets across all channels of their business.